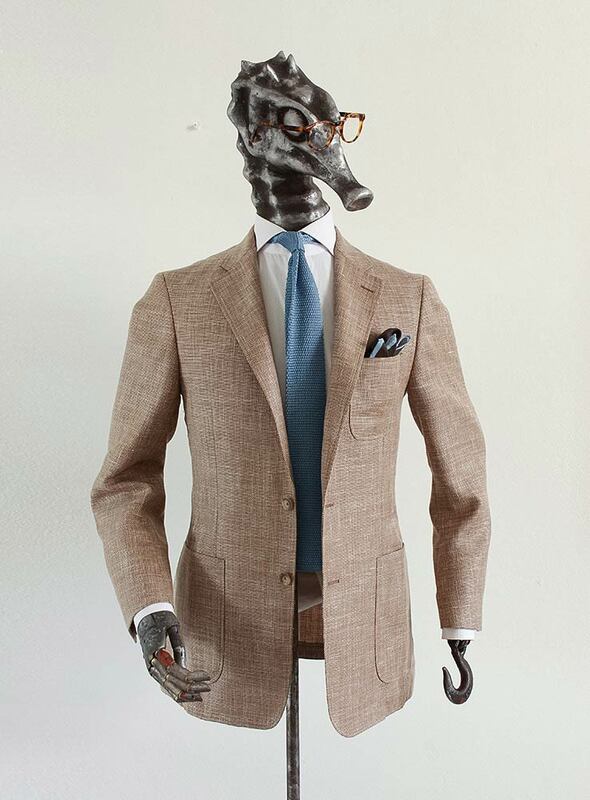 Tailor made blazers are the quintessential garments for gentlemen who want to look smart in their leisure time. 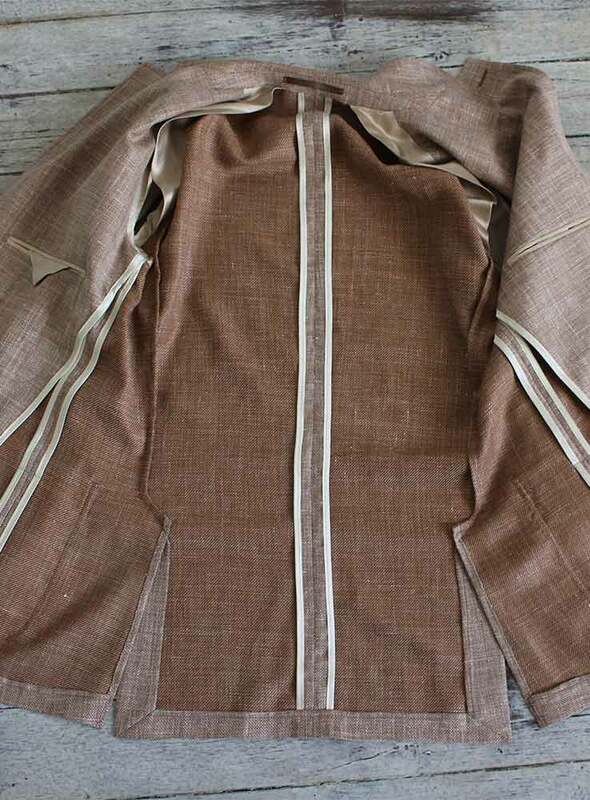 It is also ideal for those who don’t wear suits at work but still want to be well dressed. 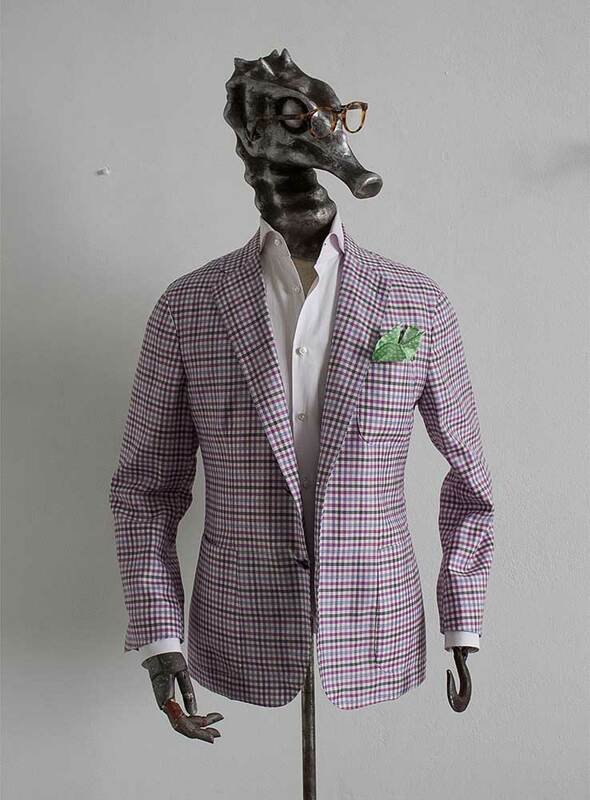 Thanks to their great versatility, blazers can be combined with different chinos and shirts always creating a new look. 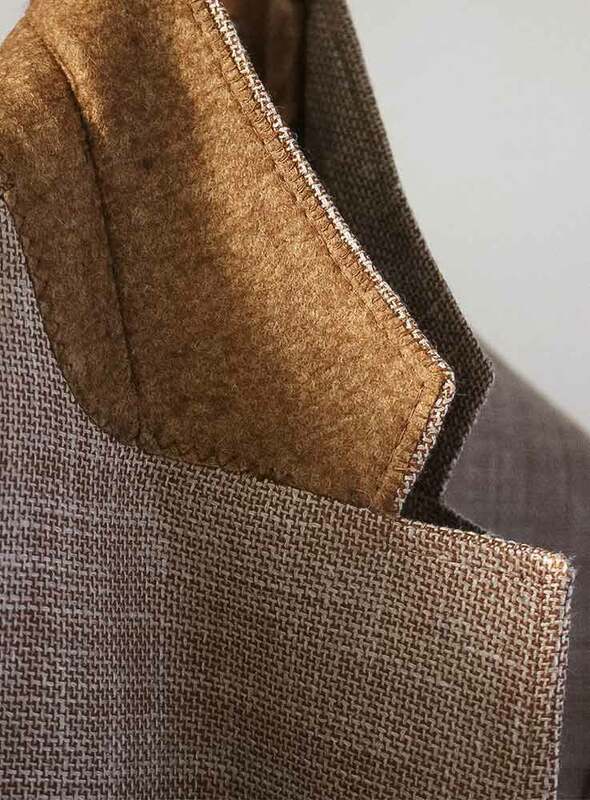 Although our tailor made blazers can be made in any style, our signature blazer is a single breast, two buttons, with either notch or peak lapel and patch pockets on chest and sides. Construction is typically unstructured or semi-unstructured to maximize fit and comfort. 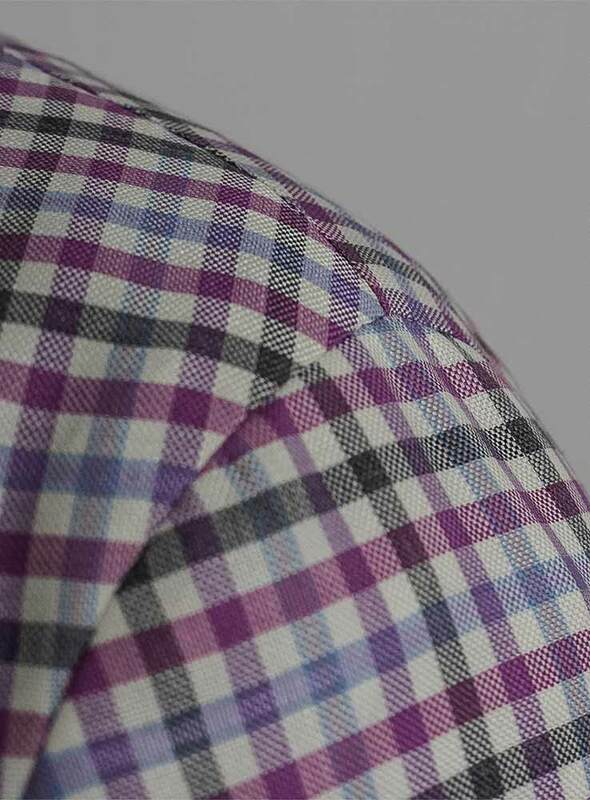 Our shoulders are made in the Neapolitan style “Spalla camicia”, with virtually no padding to provide a sublime natural look and featuring the authentic ridges on the shoulder seam. 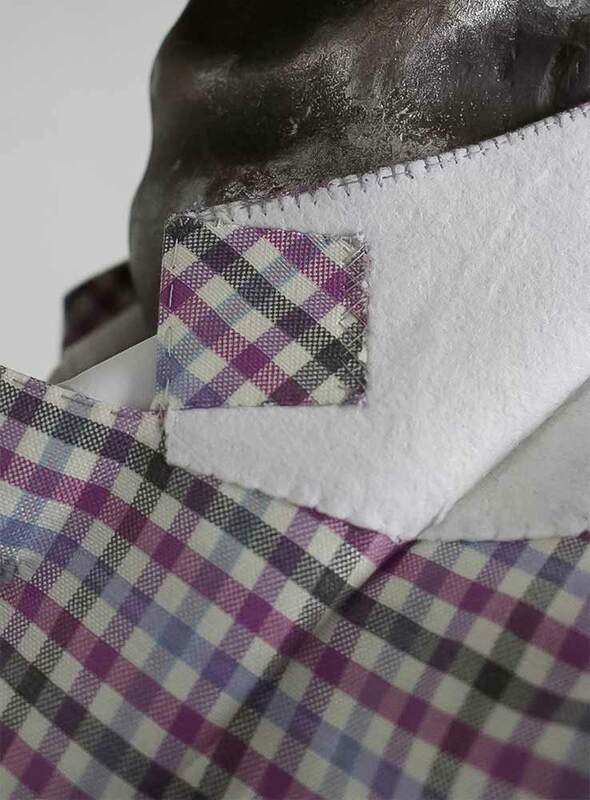 Depending on the environment and situation, our blazers can be made in a different variety of fabrics and colours. 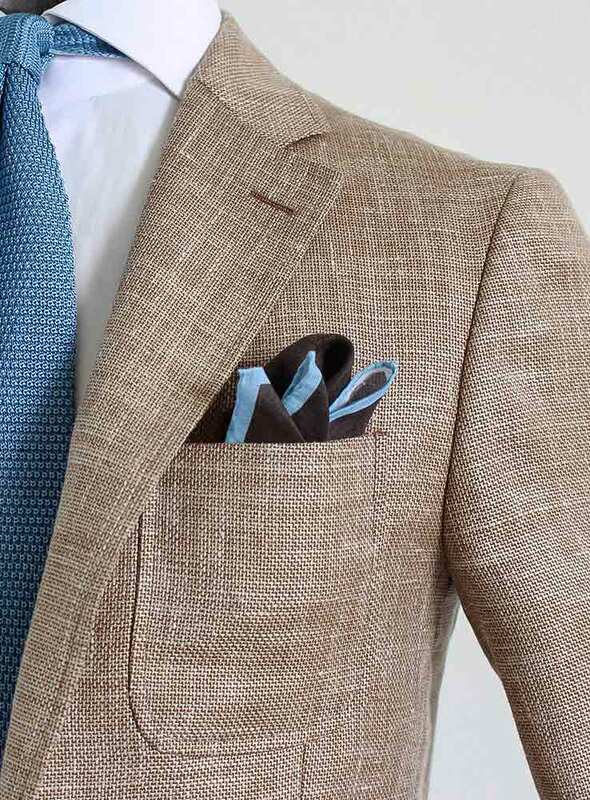 Cotton is still the most versatile and casual option and linen blazers are great for summer. Wool blazers are excellent for high resiliency, crease recovery and provide a more dressed up look. 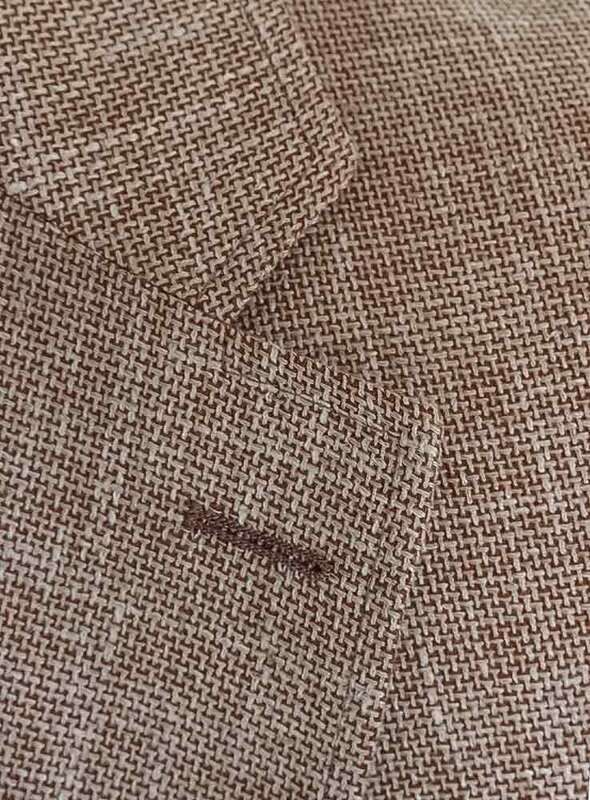 We also have some very unique fabric blends like Wool/silk/linen and linen/mohair, which provide excellent versatility in different climates. 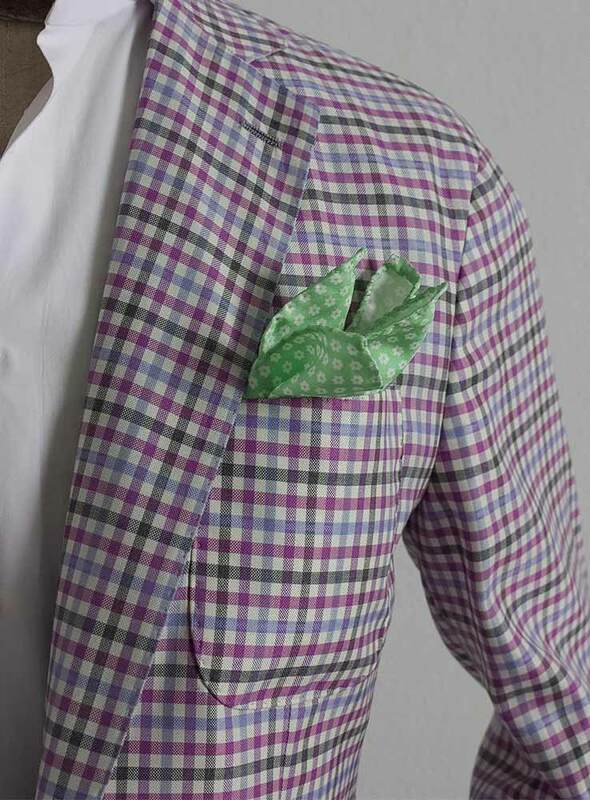 Depending on the occasion blazers can be dressed up with tie and shirt or dressed down with a polo. 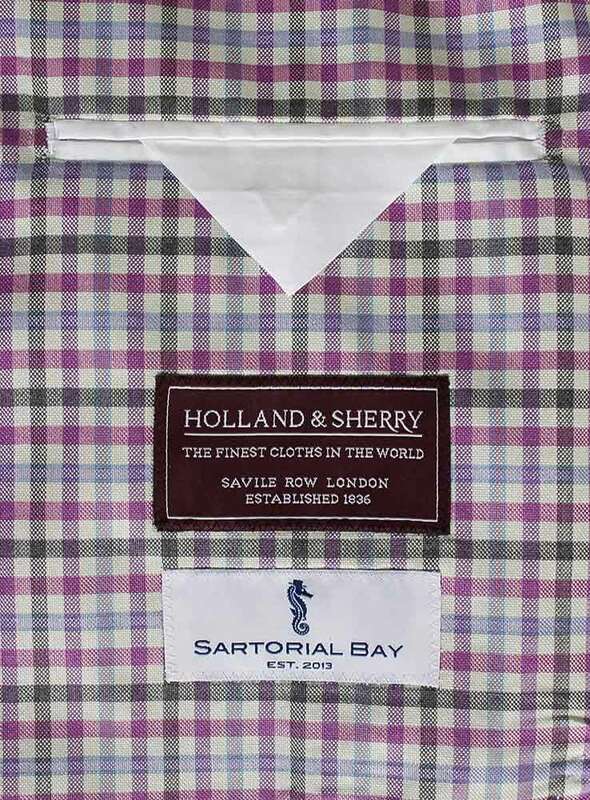 Sartorial Bay tailor made blazers are both smart, casual, fitted, comfortable and uniquely made with different details to represent the individuality of our gentlemen. Whether you want to create a timeless navy tailor made blazer, a contemporary tweed blazer, a yacht’s blazer or a dandy blazer we will guide you to achieve the look you want. High versatility for both casual or dressed up events (like the races). It can be worn all year around in Australia. Blazer style: unstructured, single breast, 2 buttons, notch lapel, 3 patch pockets. Great for Summer outings at seaside or sipping a cocktail on a boat. 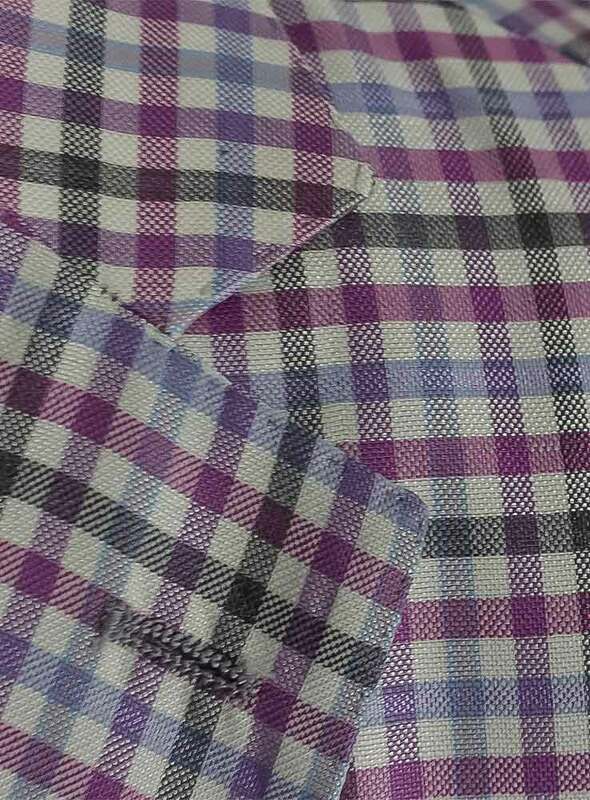 Perfect with white linen chinos.